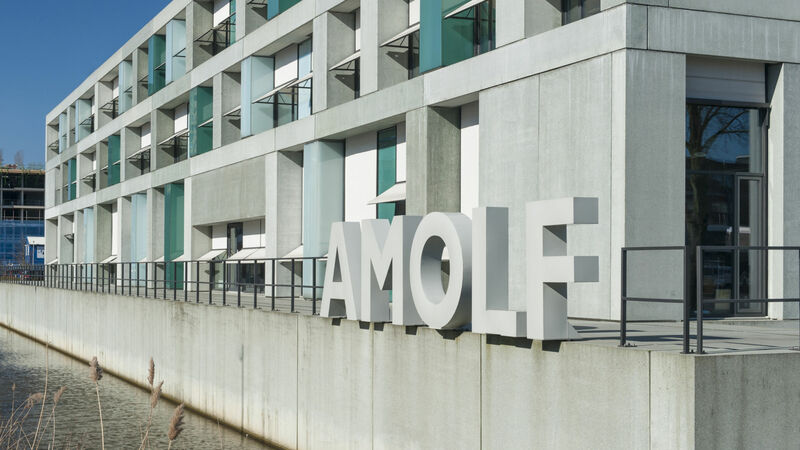 Bruno Ehrler is heading the Hybrid Solar Cells group at AMOLF since 2014. The group focuses on singlet fission and perovskite solar cells, both on the fundamental level, and for device applications. Before moving to Amsterdam, he was a research fellow in the Optoelectronics Group at Cambridge University following post-doctoral work with Professor Sir Richard Friend. During this period, he worked on quantum dots, doped metal oxides and singlet fission photovoltaics. He obtained his PhD from the University of Cambridge under the supervision of Professor Neil Greenham, studying hybrid solar cells from organic semiconductors and inorganic quantum dots. He received his MSci from the University of London (Queen Mary) studying micro-mechanics in the group of Professor David Dunstan.